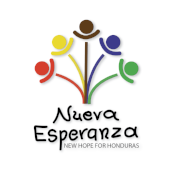 Oscar serves Nueva Esperanza as the security guard. He has worked at the ministry for a long time. 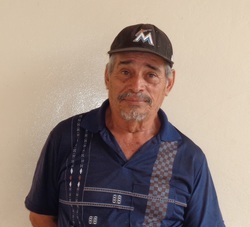 Oscar says he appreciates the atmosphere at Nueva Esperanza and the relationship he has with Carlos and Barbara. Oscar enjoys listening to music, talking to people, watching T.V., traveling, and eating. Oscar is in his seventies, and his goal is to have enough money for when he can no longer work.